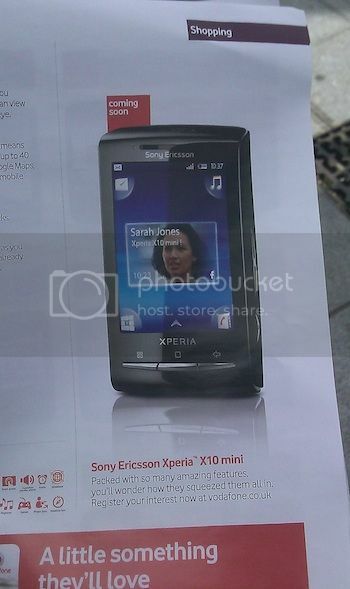 It looks like the Sony Ericsson Xperia X10 mini will be launching on Vodafone in the UK after being spotted in the latest May magazine. 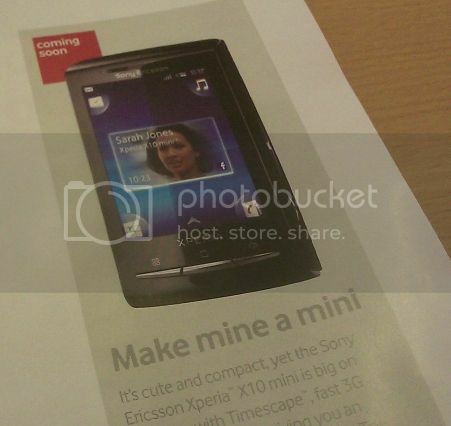 The large ads say that the X10 mini is “coming soon”. There is no word whether the X10 mini pro will also be launching, but hopefully there’s not too long to find out. Check out some large pictures of the evidence after the break.